ManpowerGroup implements innovative market solutions around the world. With more than 60 years of experience they offer a unique and extensive package of services that contribute to the success of their clients in the ‘Human Age’. 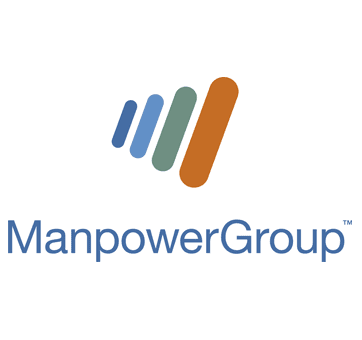 Globally ManpowerGroup has 400,000 clients in 82 countries. BeFrank combines the online strength of BinckBank with the pensions expertise of Delta Lloyd. If you would like a readily-comprehensible pension at low cost, discover BeFrank and download the app or go to www.BeFrank.nl. Jeroen Kerkhof is Director of Human Resources & Talent Management at ManpowerGroup Nederland. If you would like more information about ManpowerGroup or would like to know what Jeroen thinks of his BeFrank pension, please contact him at Jeroen.Kerkhof@manpowergroup.nl. BeFrank works hard to make pensions simpler and more clear.